Just saw the miniseries of the Flash on Netflix-which is pretty awesome. where can I get the background image without the symbol of flash? thx. 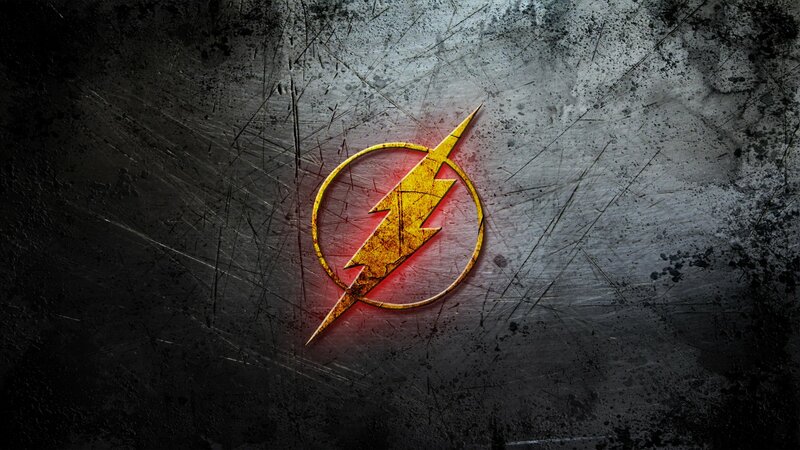 Explore More Wallpapers in the Flash Sub-Category!